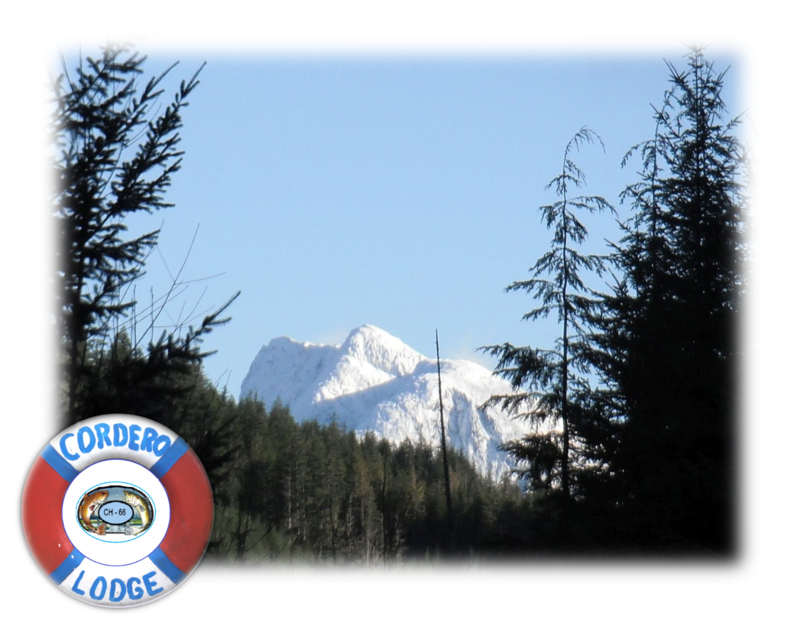 Welcome all you fishing lovers to the Cordero Lodge. Come and spend the night with your someone special and enjoy a day of fishing. As we have specials starting from $195 per person. – Breakfast on the day of checkout. Any other alcohol and gratuities are not included. Cordero Lodge is located on Codero Channel and features 8 guest rooms, a restaurant, convenience store and rentals. Come to relax in our private retreat.